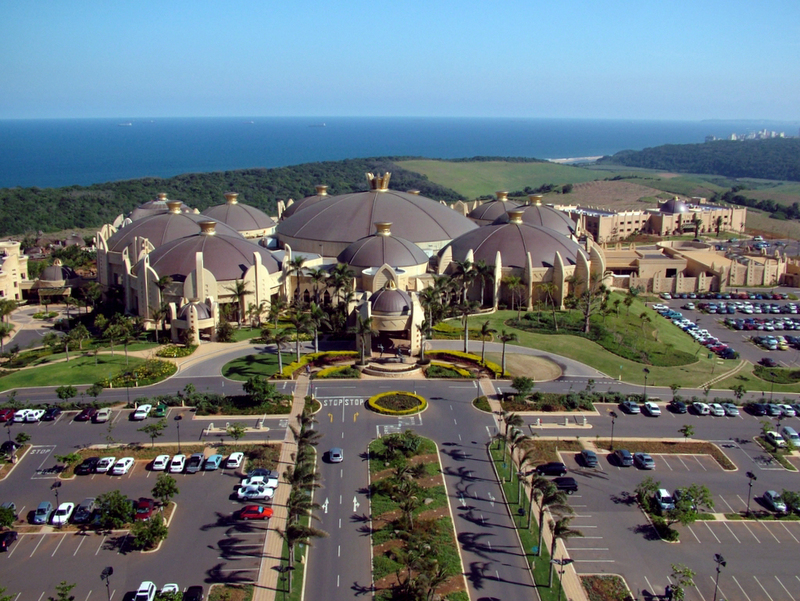 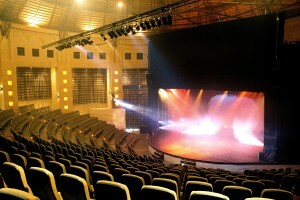 The iZulu Theatre, situated at Sibaya Casino in Durban, is one of the most distinguished theatres in KwaZulu-Natal. 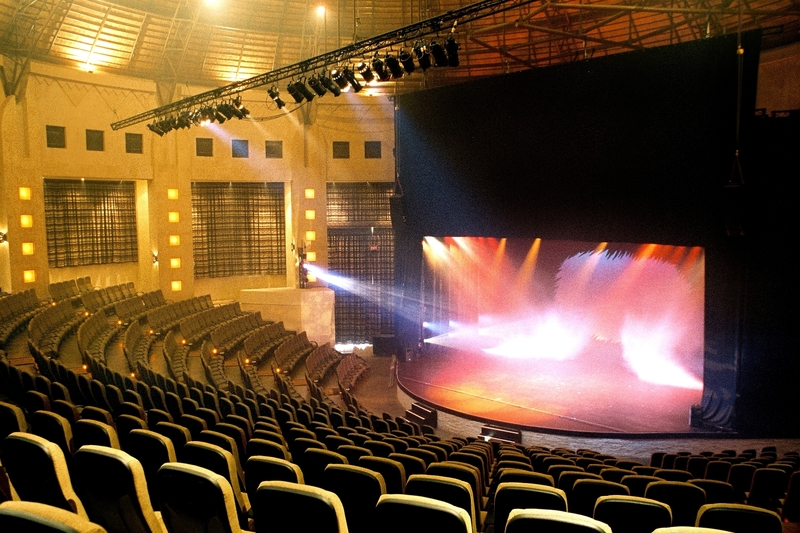 The open-sided theatre is located in the largest thatched dome in the world capable of seating an audience of 577 people at full capacity. 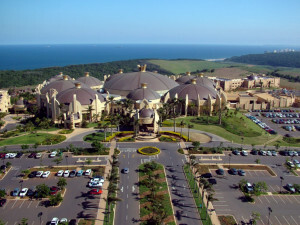 A range of meal options are available for purchase from eateries at Sibaya including: The celebrated Aqua – a speciality seafood restaurant with an extensive à la carte menu, sushi bar and teppanyaki tables; A2A theatre of food and deluxe exotic buffet; the Royal Grill Steakhouse, an intimate dining experience; Sondela Restaurant and Tavern, with its African crossover cuisine, plus Gabbiano & Co Coffee Shop for café style meals.